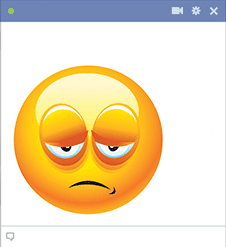 Are you the expressive type? 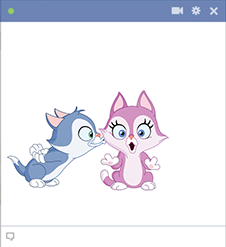 Do you love to share your thoughts and feelings? 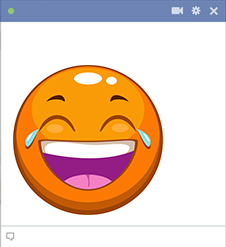 Are you feeling silly today? 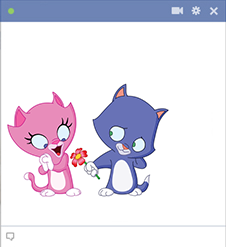 Romantic or maybe just tired? 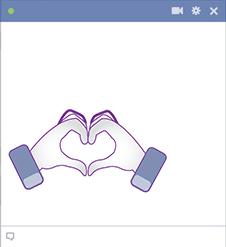 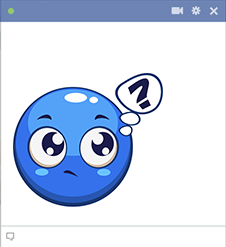 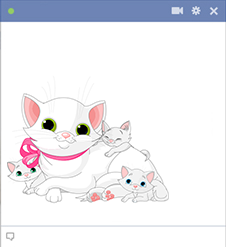 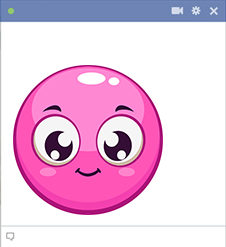 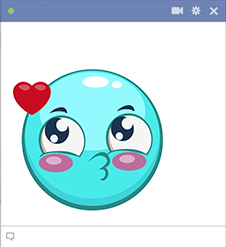 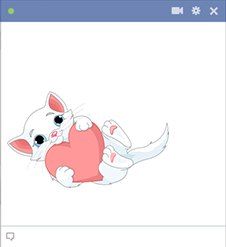 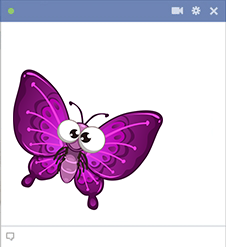 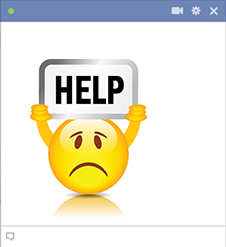 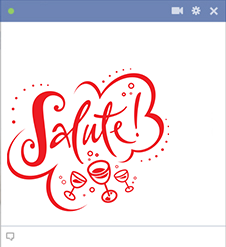 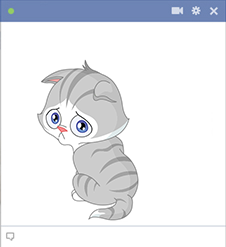 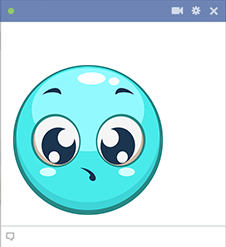 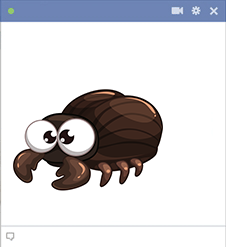 We’ve created galleries filled with emoticons you can use to customize your Facebook messages and chat while at the same time helping you to convey whatever you happen to be thinking or feeling. 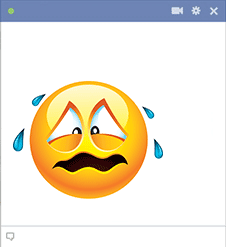 Our brilliant range of stickers runs the spectrum of emotions. 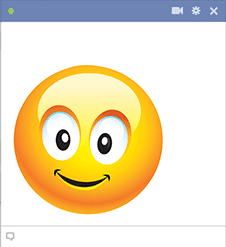 You’ll never be at a loss when it comes to choosing the right emoticon to convey how you feel! 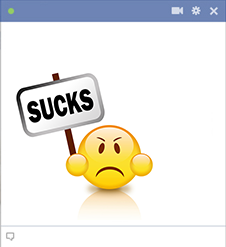 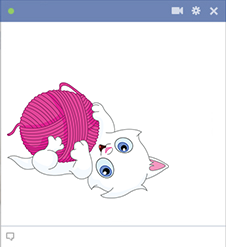 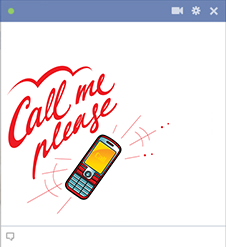 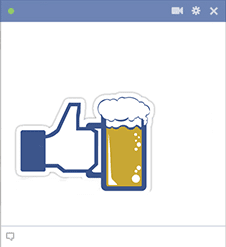 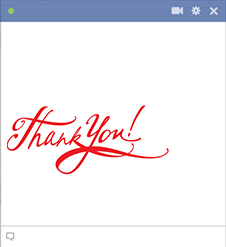 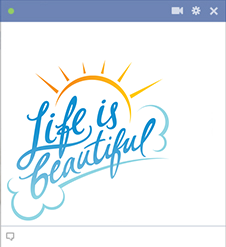 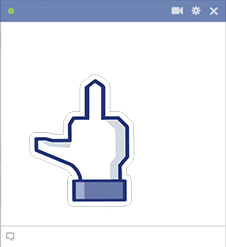 All of our stickers for Facebook are bold and bright. 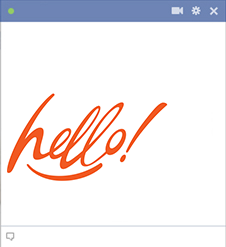 Your messages will truly standout and reflect your telltale style! 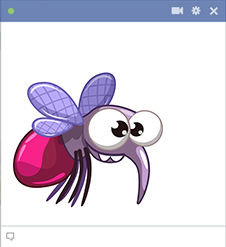 If you love our website, be sure to check out are Facebook page too and follow us! 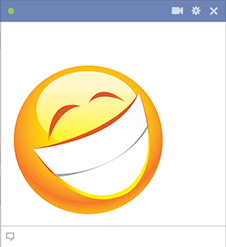 We’ll be able to easily update you when we add new smileys to our growing catalog. 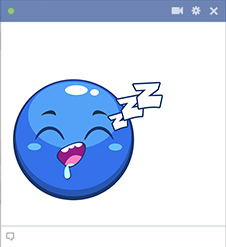 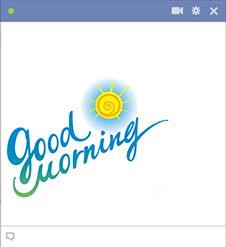 Take a look at our wide array of Facebook stickers and wake up a boring chat session or add style to a timeline with a mere click. 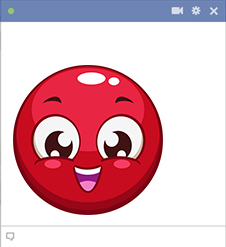 Your friends will be so excited to receive a message of you filled with funny emoticons. 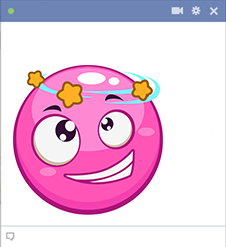 You’ll add so much flair to your writing and your friends will be delighted to read all that you wish to share! 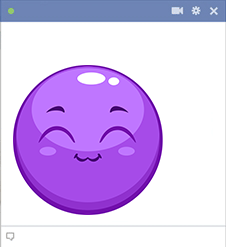 You’ll discover that it’s actually quite difficult to message without an emoticon—such messages pale in comparison to the ones that feature our cool stickers! 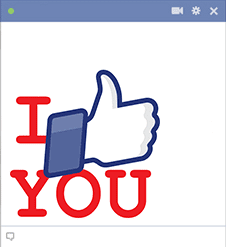 Hey, do you like this page? 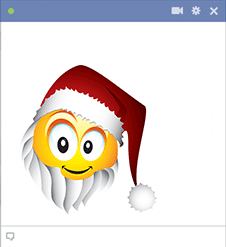 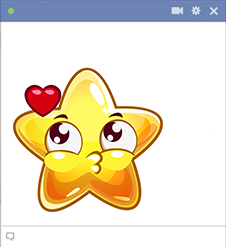 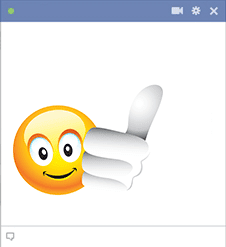 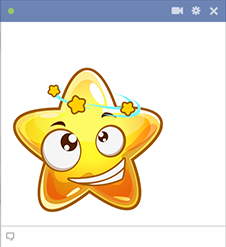 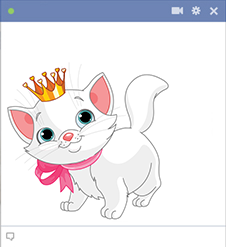 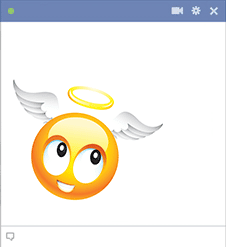 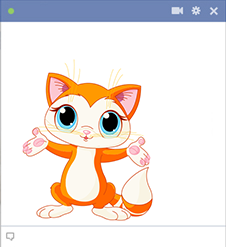 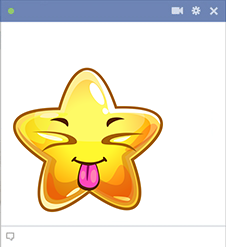 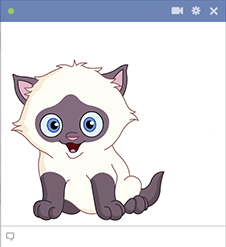 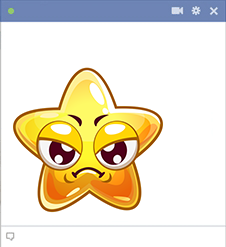 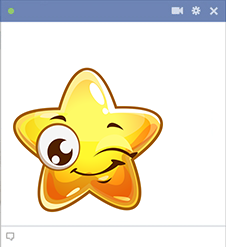 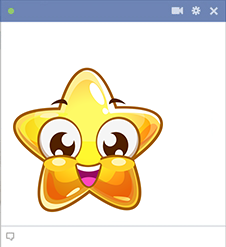 Our website is a free source for hundreds of symbols and chat emoticons which can be used on Facebook! 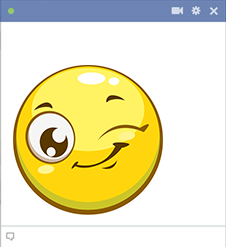 As the latest social networking trend, our new Facebook chat emoticons and smileys are currently the most popularly used symbols on Facebook! 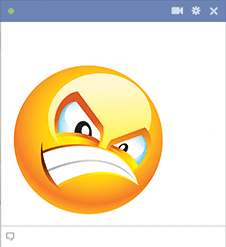 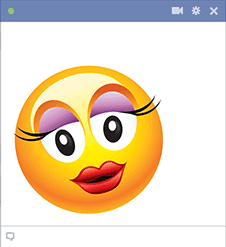 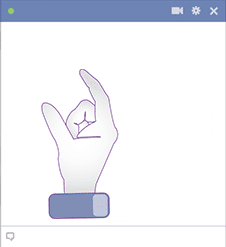 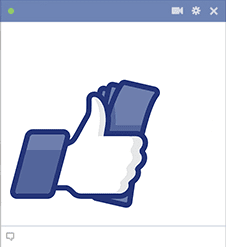 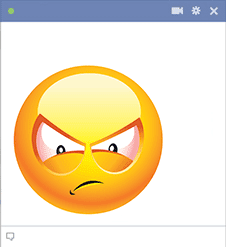 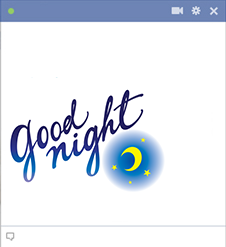 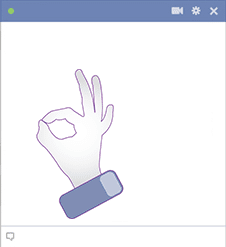 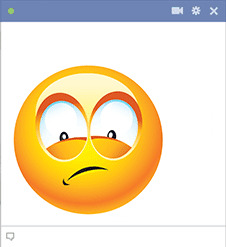 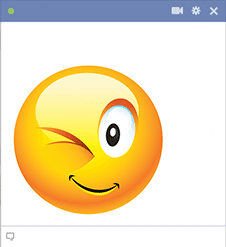 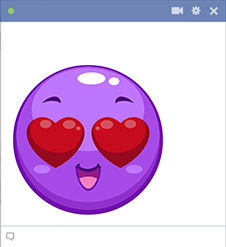 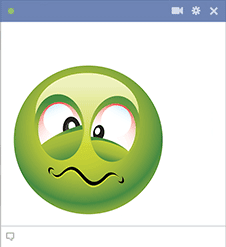 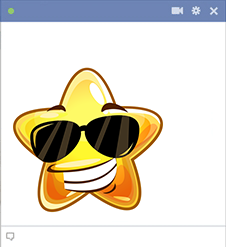 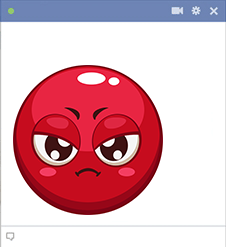 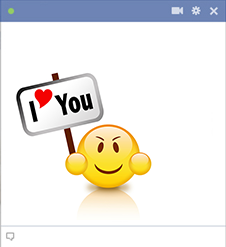 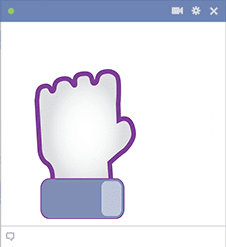 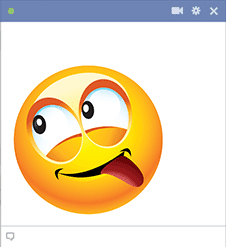 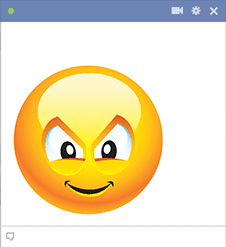 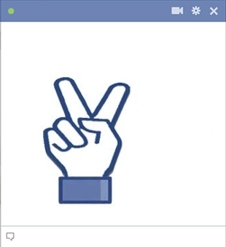 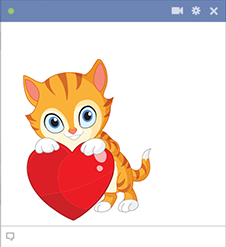 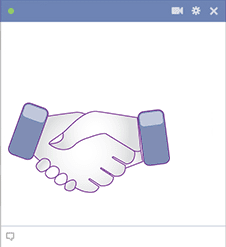 Our large-scale emoticons may be used in Facebook timelines, chat messages, and on any device simply by sending or sharing to your specified FB location. 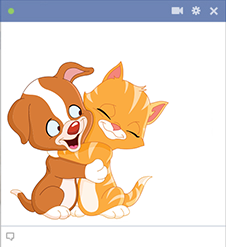 There are not unnecessary installs or add-ons associated with our images, so the process is always simple and you are just a click away from expressing your thoughts and feelings with your Facebook friends. 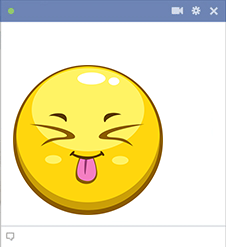 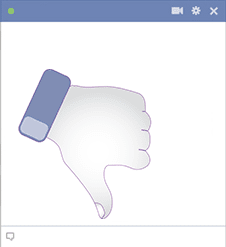 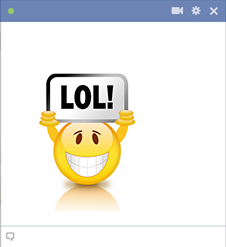 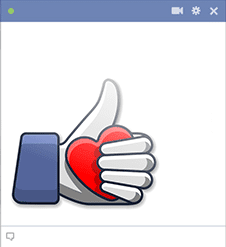 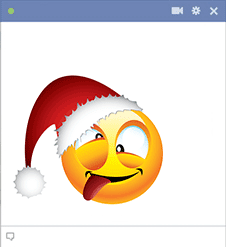 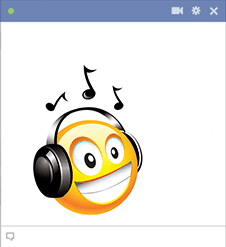 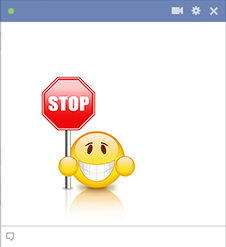 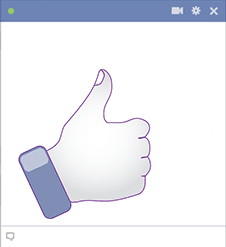 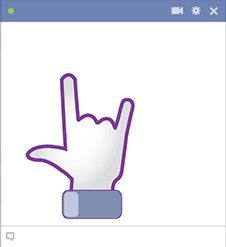 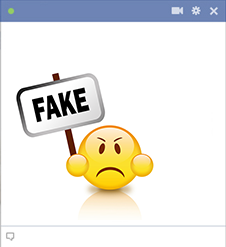 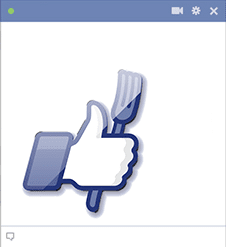 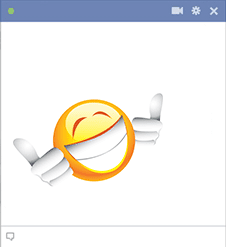 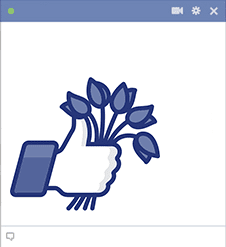 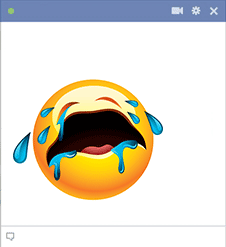 We currently have more than 1000 Facebook emoticons and smileys. 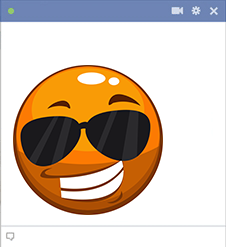 Since these Facebook shortcuts are supported by all the popular browsers, you can easily send secret smileys and hidden Facebook emoticons to all your friends to enjoy.